Have you eaten Ramly beef or chicken ? I guess you have not try this "Panggang" flavor. I not a professional chef that the picture above proves of my cooking skill level. The left side it cooked and the right side is not. 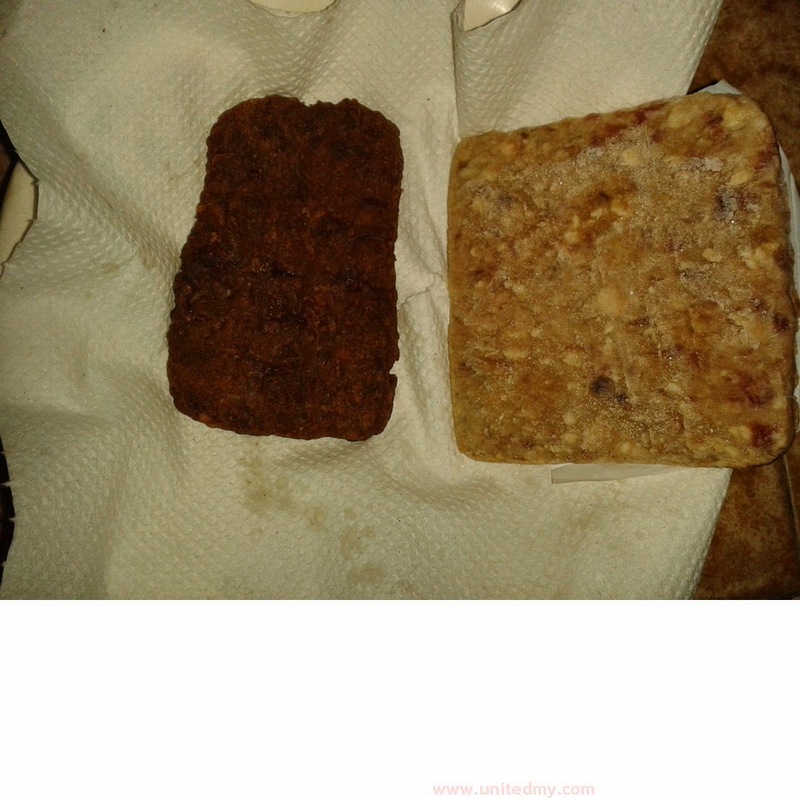 I was to compare the size of cooked Ramly burger meat Panggang and the one not cooked. Ramly decided to increase 10g to 70g for each burger meat. It usually in 60g. What more, Ramly burger panggang version is in squarely form. Opposing to the chicken and beef flavor round form. There are some difference in price. This usually cost consumer RM8.00 - RM10.00, whereas, Ramly chicken and beef were put at lower price tag. 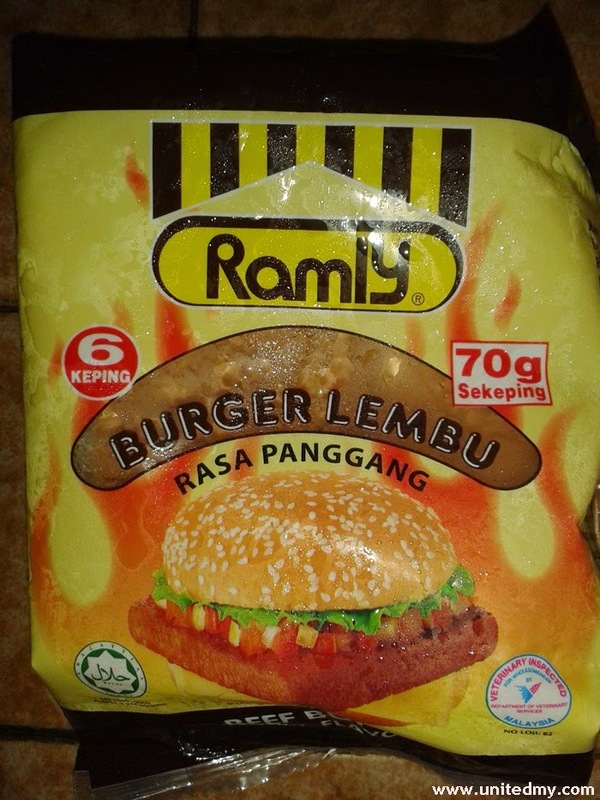 I wonder will Ramly ever manufacturing a burger fish meat. Although major population prefer beef and chicken but I think there were some segments like to order fish meat ?? Ramly burger is no 1 choice for Malaysian in homemade burger. Do it yourself or pay somebody to make burger for you ! !